Good Evening! Hope you are having a good week. It’s certainly gone incredibly fast here, can’t believe it’s Friday again tomorrow.. so soon! It’s time to share another card that I’ve made with some of my fabulous Visible Image stamps. Today I’m using the wonderful seahorse from the Create Your Calm set and teaming it up with some Ink Splats (to represent bubbles) and the Fibres stencil for a bit of movement in my inky panel. I’m loving how I can take a large stamp and yet still create something wonderfully clean and simple with it. This is such a beautiful seahorse stamp, but as Veerle has shown how to expertly colour it (which you can see by clicking HERE for her video), I thought I would leave it in monochrome for a contrast on my inky band. First heat emboss the seahorse with clear ink and a sparkly black embossing powder, then mask the seahorse with either a post-it note or some masking fluid. Next mask off a section of your card for the inked band and blend 3 colours of distress oxide ink (cracked pistachio, peacock feathers, salty ocean) into the unmasked area to create a smooth ombré look. Blend more ink through the fibres stencil using broken china and peacock feathers distress oxides and next splatter water droplets onto the panel. Use second generation ink with the two remaining stamps (the ovals and circles) in the Create Your Calm set, to add more subtle interest to the background, stamping these in faded jeans and peacock feathers distress oxides. Remove the masking, and add your sentiment. I split the ‘own’ and ‘calm’ into two separate words using a masking technique, shown in my video, so that I only inked the word I wanted at each place. Now ink the splatters from the Ink Splats set in salty ocean, peacock feathers and cracked pistachio distress oxide. 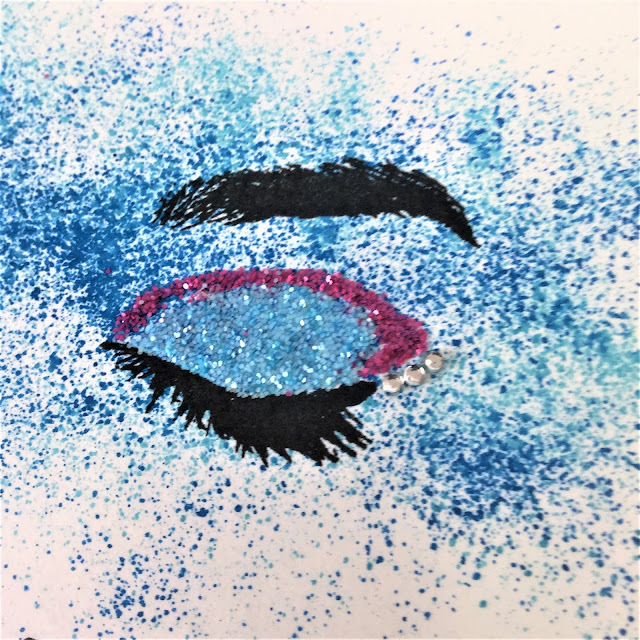 Use a clear sparkle pen on the water droplets in the inky band to give them some shimmer. Use the same sparkle pen in the white areas of the seahorse. The final part is to add glossy accents onto the ink splat ‘bubbles’ and also randomly across the band. We’ll be back tomorrow with more awesome inspiration! Hello! Brrrr it’s so cold here today, we’ve shut up the office ready for ‘Storm Emma’ to hit Wales with a snow storm! So we’ll be working from our cosy house for the next few days! Apologies that we haven’t blogged for a few days, we had a huge influx of orders and the working days turned into long evenings too! Hope all is well!! Today is my post for the Visible Image Design Team….Woot Woot!!! Here is my fun creation…..CHECK IT!!! I created this card using this Visible Image Jazz it Up stamp set.. I also used the Universal background stamps..
You will find more of Tenia’s brilliant cards over on her blog. Come back later to see something very stylish from Tenia! Thanks for visiting our blog today, stay safe and warm if the weather is bad where you are. Hello and thank you for stopping by our blog today! So there’s this whole new year lying ahead of us. And we are supposed to have these new year’s resolutions. But when you are completely honest… how long before you break them? Because a lack of time, a lack of perseverance, a lack of courage, a lack of… ? Or just because it’s easier? My air bubbles are burned through the different layers of the paper. But only those at the bottom are golden.. Such a beautiful card Veerle. Love your burnt bubbles ♡ Thank you! Tomorrow we commence our NEW stamps previews!!! We are incredible excited! Hello! Thank you for visiting our blog today. a very happy, peaceful and prosperous New Year. 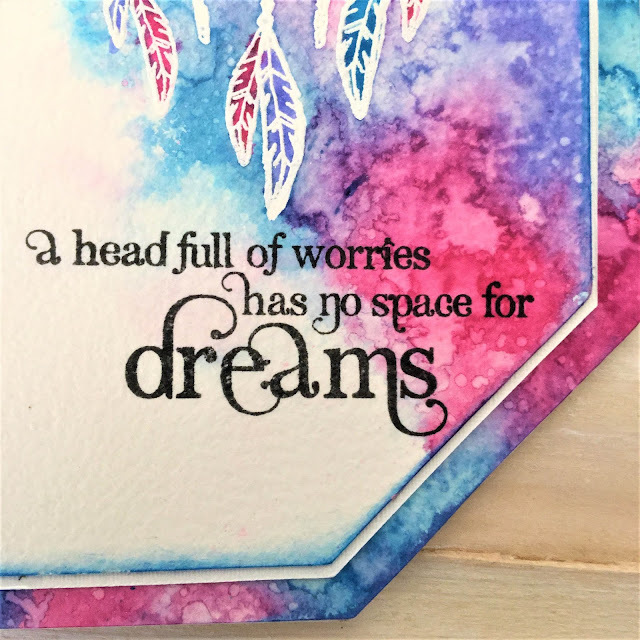 Today I’m sharing a card made with two stamps from the gorgeous ‘No Space for Dreams’ set by Visible Image stamps. This is an incredible set and the images and words are just stunning! I make lots of cards like this one because I love the shape (although this would also work perfectly well on a square or rectangular shaped card) and I also love water colouring by pouncing distress stains. I’m lucky enough to own a ScanNcut which makes creating a card this shape so easy. I just use the in-built octagon shape, add 2 of the same size (145mm x145mm) slightly overlapped, and weld them together to make the card blank. Then I cut a single octagon the same size in watercolour paper for the main mat, and a smaller one (130mm x 130mm) for the main panel. I cut one more octagon shape from white card for the tiny mat behind the main panel. TIP: If you have this shaped stackable spellbinders dies, you can create a mini card blank by folding a piece of card in half and using the largest die. Just make sure the cutting edge on the shape is outside where the card is folded on the folded side (i.e. the dies is cutting nothing on that side) so that it doesn’t cut 2 individual shapes. 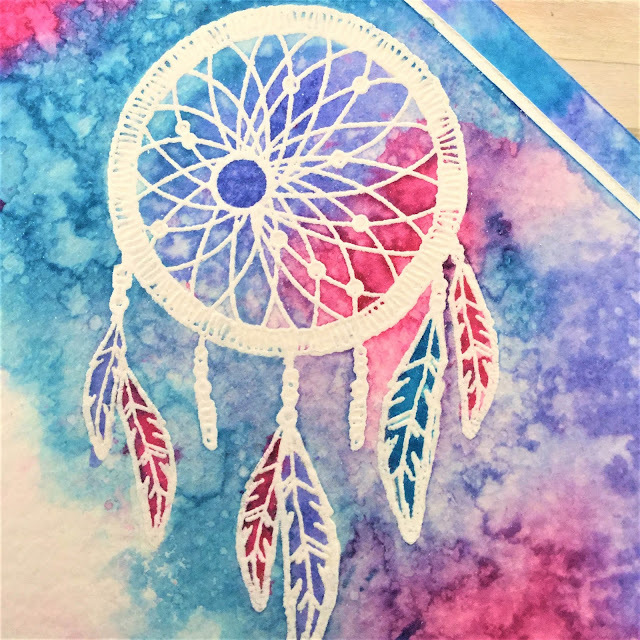 To make this card, first stamp the amazing dreamcatcher image in clear ink and heat emboss with white embossing powder. Mask off the feathers with masking fluid. Wet the area of the card that you want to be all inky and ‘pounce’ distress stains over the area. Dry with a heat tool and when almost dry, spritz water on it to create some added interest. Create the outside mat in the same way: wet, pounce, dry and spritz. Stamp the wonderful sentiment in a black ink. Use a little salty ocean distress ink on the edges of the main panel, stick it to the white mat and then stick these to the main mat. They can all be adhered to the card blank now. You have no idea how tempted I was to add some stickles or glitter to this, but I’m sure we’re all glittered out after the holidays, so I managed to restrain myself. 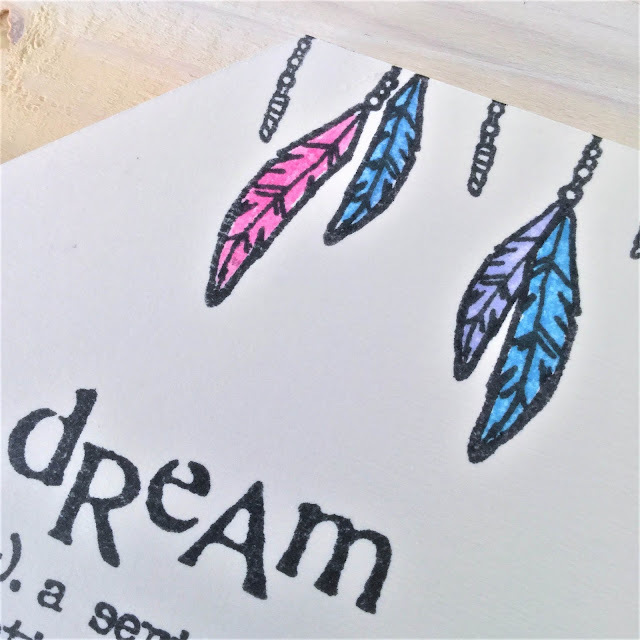 For the inside of the card, I used the feathers and the ‘dangly bits’ from the dreamcatcher stamp along the top and the sentiment came from the Imagine, Dream, Inspire set. The feathers were loosely coloured with the same distress stains used on the front of the card. Versamark clear ink, Wow! ultra bright white embossing powder, masking fluid, paint brush, distress stains (salty ocean, shaded lilac, picked raspberry), heat tool, water spritzer, memento tuxedo black ink, watercolour paper, white card. That’s it from me for now. Thanks for stopping by I’ll be back again on Saturday and I hope to see you then. You will find more of Sharon’s beautiful cards over on her blog. We will be back tomorrow with some super sparkly inspiration from Pauline Butcher, and an awesome journal page from Josefine Fouarge! Right we better get back to our Creativation preparations.. so much to do and the days are flying by! If you are coming to the show, be sure to come and see us… Booth #539 in the International Pavilion! Hi there! We have some super cool inspiration from Tenia Nelson today featuring our awesome camera stamp.. Happy Wednesday and hope all is well!! 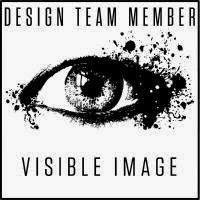 Today is my second post for the Visible Image Design Team….Woot Woot!!! Pop back later to see Lanette Erickson’s awesome new project! 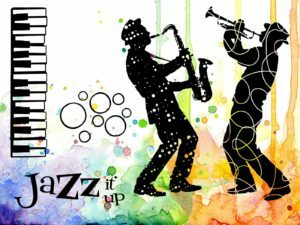 Hi 🙂 Thanks for visiting our blog today. I can’t believe that it’s Thursday again already and here I am sharing another Visible Image stamps project with you all. This time I used the ‘Shining Bright ‘set of stamps and kept with our July challenge theme of ‘A Splash of Colour’. I do enjoy creating CAS (clean and simple) cards – it makes a change from my usual inky mixed media style. The lights and words are stamped with black Archival ink, and I used a water brush and Mustard Seed Distress Ink to colour the lights in. A touch of Black Soot Distress Ink around the matted sentiment just pops it of the page. The ‘wires’ are just drawn in with a black pen and ruler. You will find more of Teresa’s inspiring projects over on her blog. so we won’t be blogging for a few weeks. But do not worry… we will be catching up with all the amazing Design Team projects on our return. Shop where you will find all our awesome stamps and inspiring projects! Facebook group join in with the banter and enter our Monthly Challenges for your chance to WIN a great prize! And don’t forget to tag us in your posts so we can see what you have been creating with our stamps! 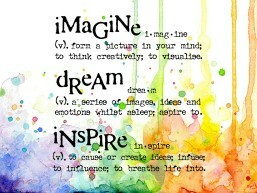 It’s a busy day here on the Visible Image blog too, with brand new stamping inspiration from Sue, Lisa and Kim R today! Are you a member of our Visible Image Facebook group? I hope you’ve got your entry in for our May Show & Tell competition. For the ‘Love you’ I used black ebony wow embossing powder. The Main Stamp is the awesome….. The word ‘Love’ was from a freebie Visible Image stamp on Craft Stamper and the word ‘You’ is from the Max Rocks set. 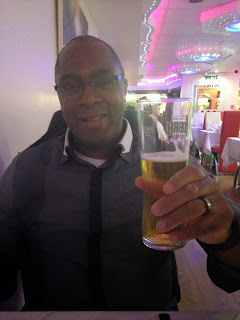 This is my hubby on Saturday night when I took him out for a yummy Indian to the ‘Cinnamon Lounge’ in Trowbridge, fab place, absolutely scrummy food and tiptop service. Steve was 49 & 363 days in this pic haha! What an awesome card for Steve! 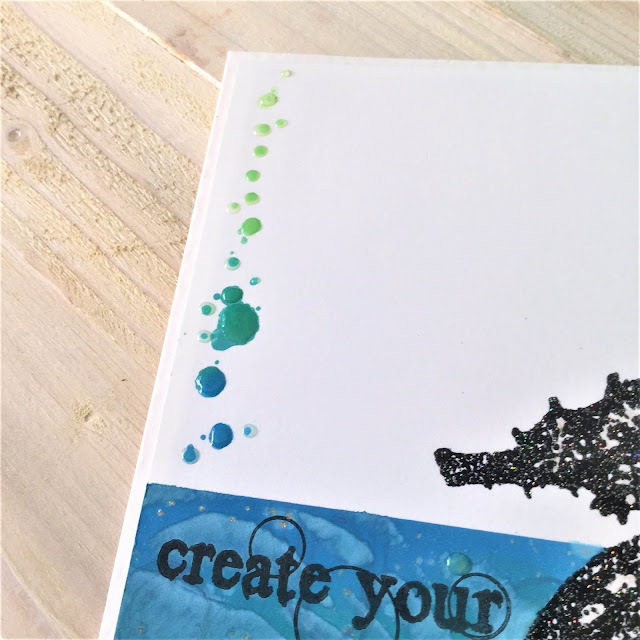 Love those colours and our ink splat heart is just perfect for CAS cards 🙂 You’ll find more of Sue’s brilliant work over on her blog. What a fab week it has been here again! Blue skies every day! Here we are again with my Visible Image inspirational piece. Something very different from me today! Now, me and white card don’t get on! We seem fine for ages and then suddenly ‘it’ happens! Usually right at the last minute! A grubby thumb print or a smear or splurge! But this is all deliberate! This card is a bit of a joke on me really! It doesn’t need much of an explanation as to how I made it. Simple red dye ink straight onto white card. Yes! White card!! I love that these stamps are so crisp and sharp, quality kit always makes for a fab end result! So, there we are! I took a risk and I think it worked! Here are the stamps I used…. Fab card Kim! Love the inky finger prints 😉 Whether you love CAS or ‘inky’, our stamps are what you need! Do you fancy joining our team? We are looking for some NEW Design team members. You’ll find all the details HERE. We’ll be back tomorrow with some gorgeous inspiration from Sue Joseph.